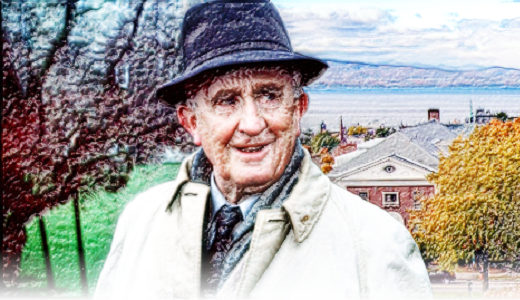 This April 11-13, the University of Vermont will hold its 11th annual Tolkien in Vermont conference and is currently seeking papers twenty minutes in length on any topic relevant to Tolkien’s legendarium. 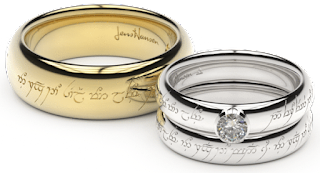 Priority consideration, however, will be given to papers on “Bombadil and Other Middle-earth Mysteries”. If interested, you can submit a one-page abstract to Dr. Chris Vaccaro at cvaccaro@uvm.edu as early as possible (be sure to include “Tolkien 2014” in the subject line). The deadline for abstracts is Saturday, January 18, 2014.